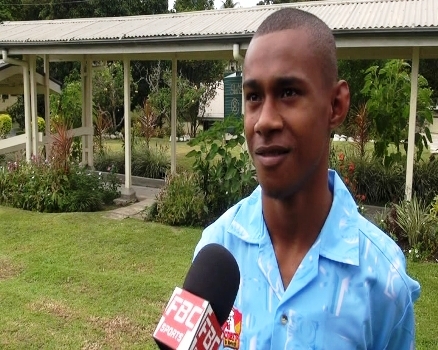 Six athletes form Fiji will represent the country at the Special Olympics in Los Angeles which starts this weekend. One of them who will take part in the 100m and Javelin, Sikeli Nakuivalu says he is raring to board the plane and is hoping for a podium finish at the games. 6,500 athletes from 165 countries will compete in 27 sports at the Games.